These are just a few of the shows the channel will start out airing. I personally jumped out of my seat with joy when I heard this news. 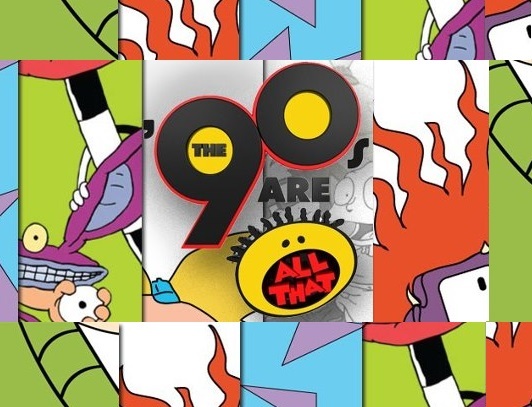 I loved Nickelodeon's 90s shows and can't wait to see them back. Unfortanetly for those of you who are early sleepers, the block begins at midnight, and airs till 2:00 AM. But there's alway recording it. Anyway, so TeenNick came up with this block when they noticed all the groups and posting there was on Facebook about bringing these shows back. Well if you were one of these people, your dream has come true. So what do you think of this news? Is there any shows you want to see on the new block?